In the previous post I described the update to my original Langton's Ant project. 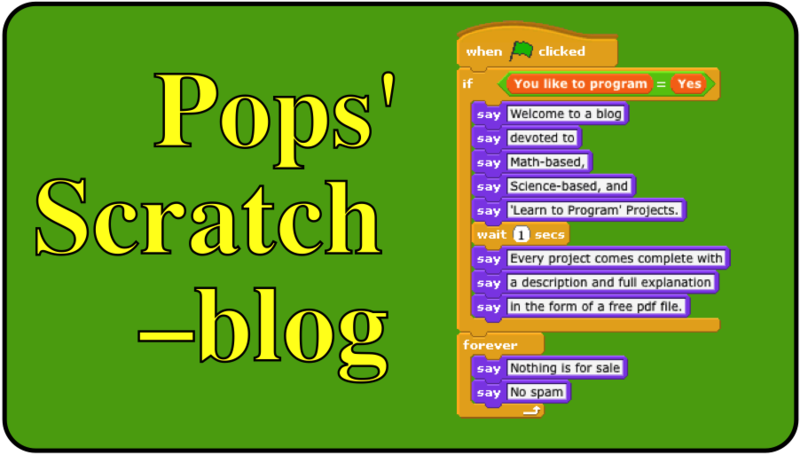 In this post I describe a new Scratch project that is a variation of Langton's Ant. A small change in the rules governing Langton's Ant creates an ant that counts in binary! The Binary Ant builds a vertical pattern that theoretically, goes on forever. For an introduction to the Binary Ant, click on this video. I have written a detailed description of the pattern created by the ant and the Scratch code used to model the ant. If you would like a free PDF copy, send your request to grandadscience@gmail.com.